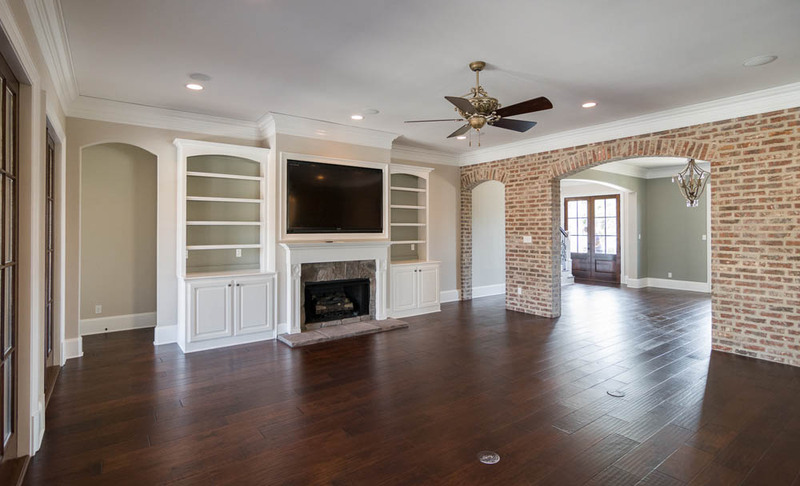 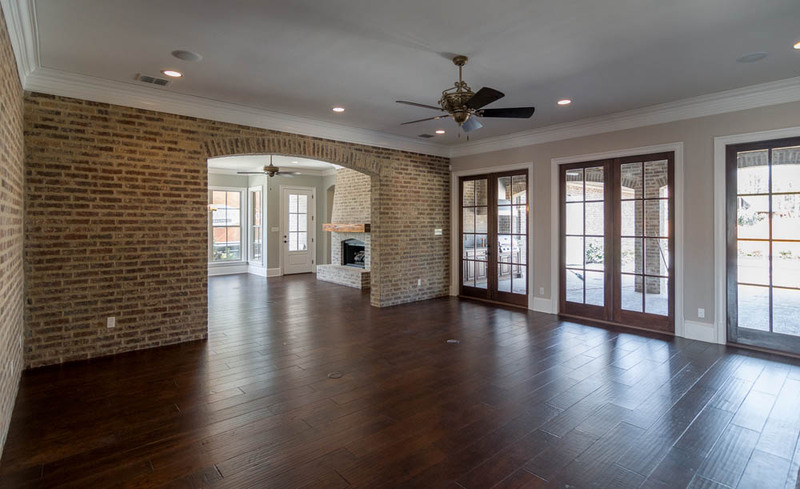 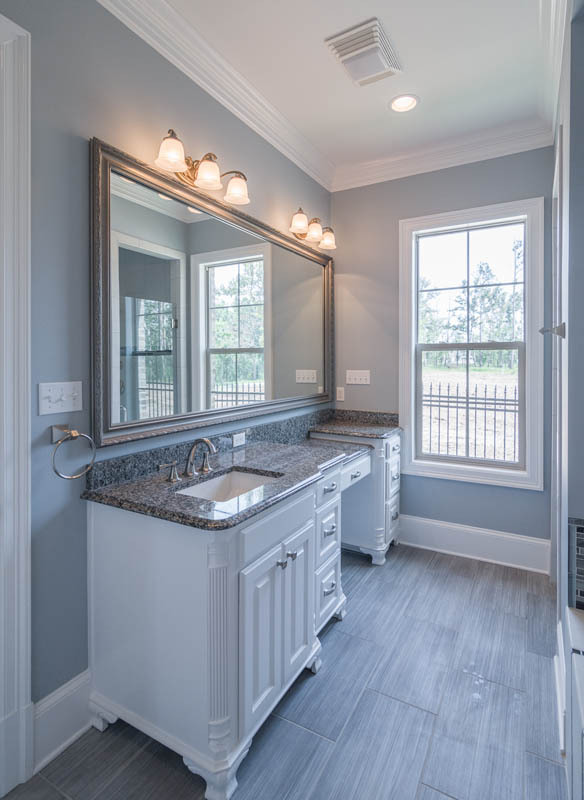 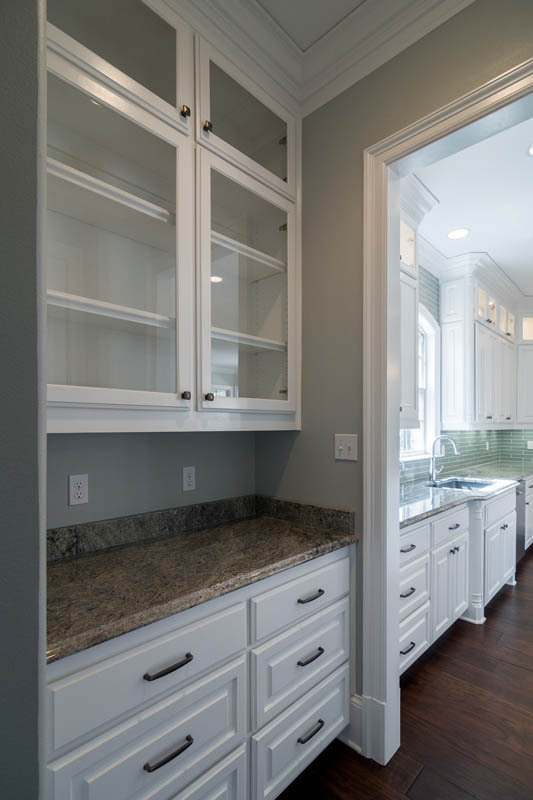 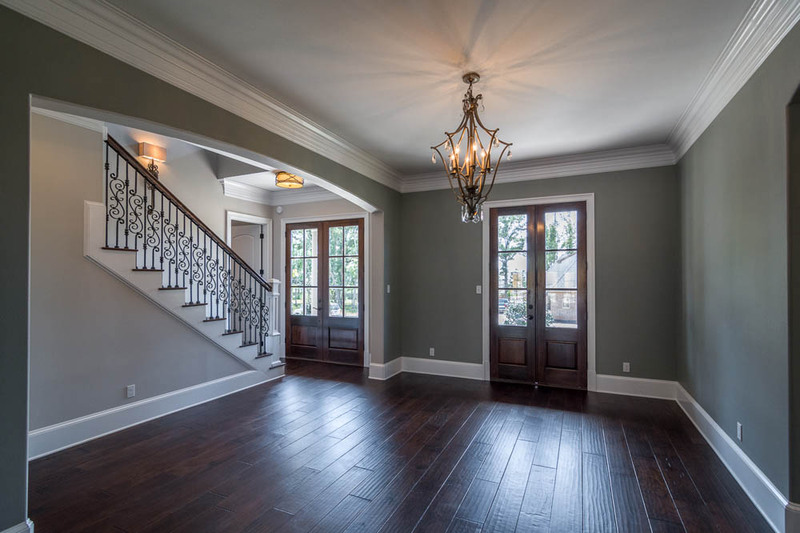 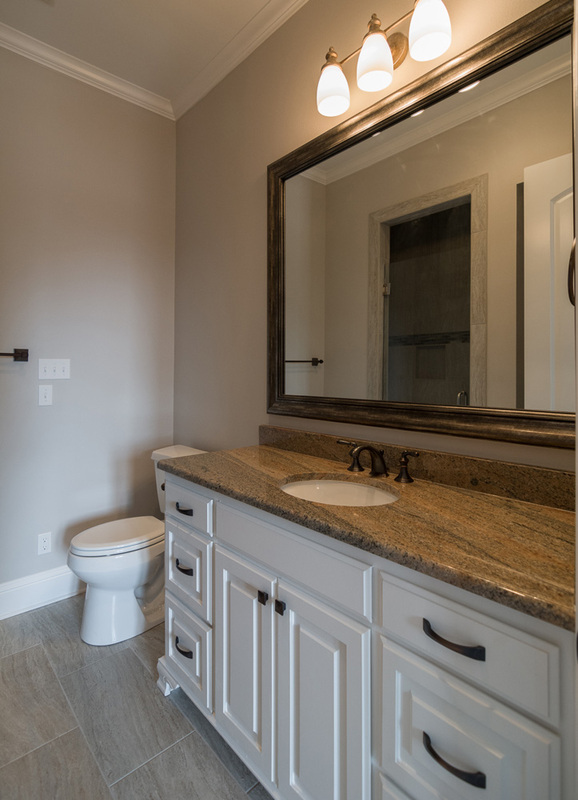 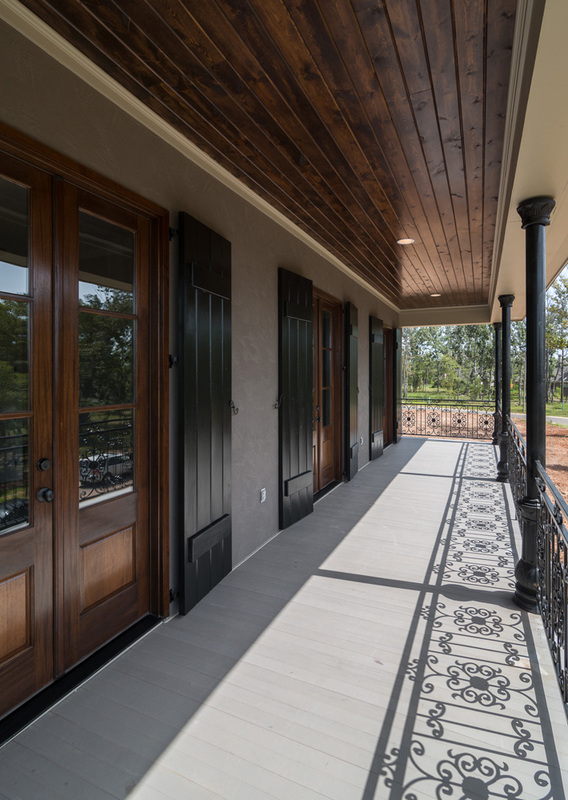 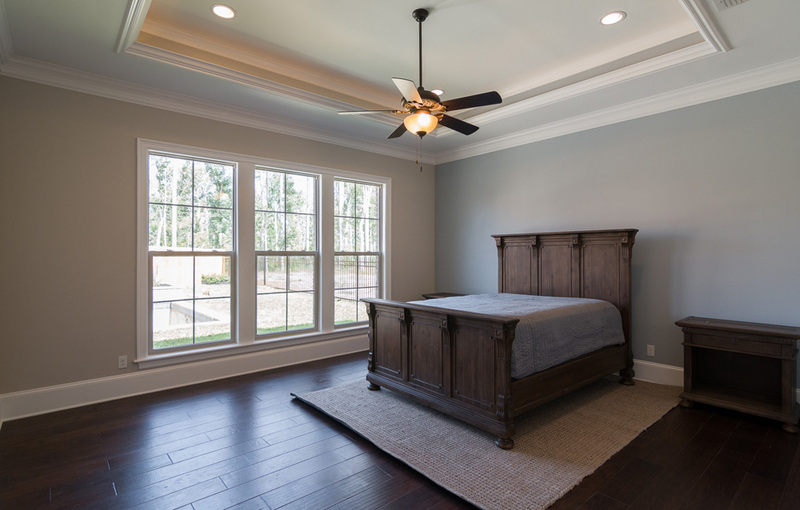 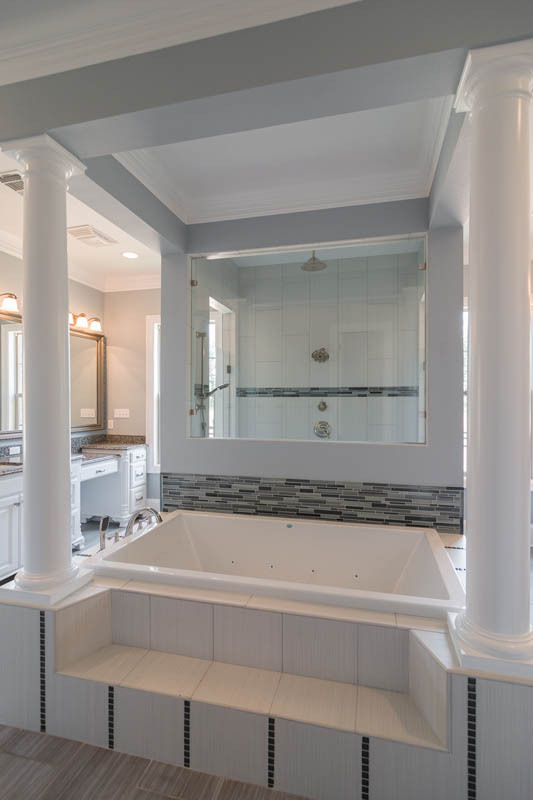 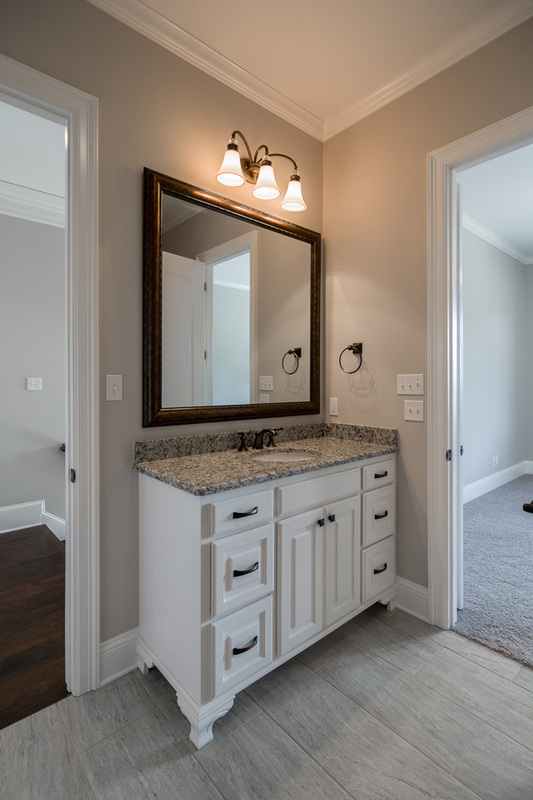 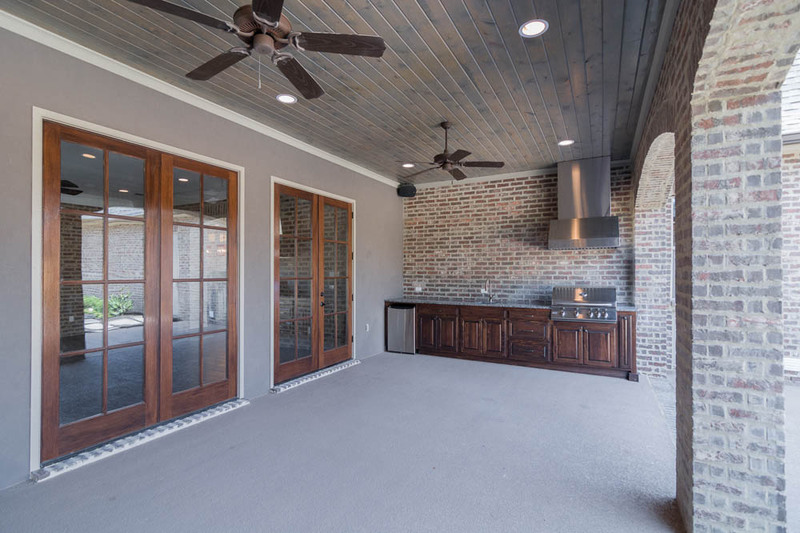 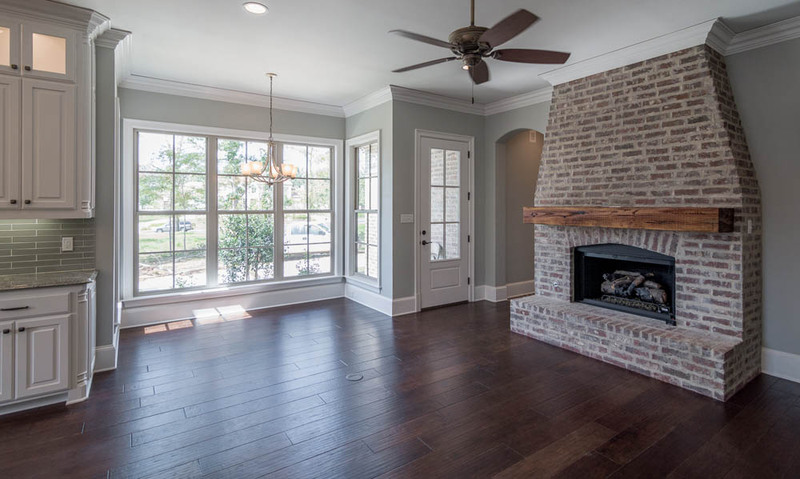 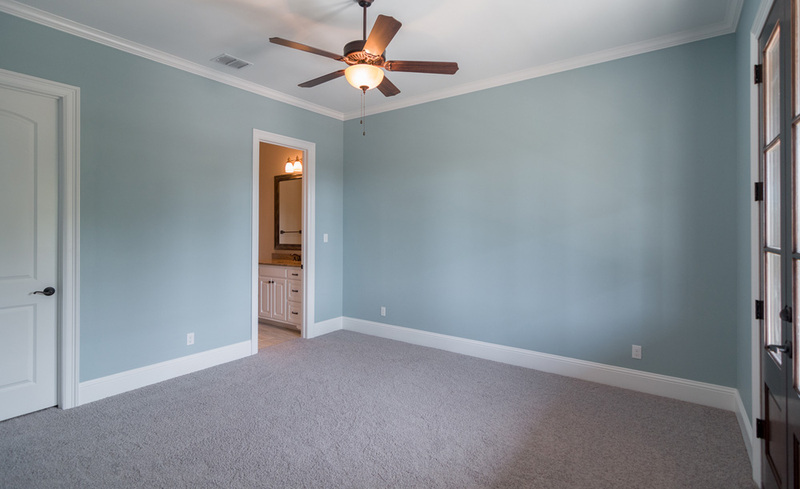 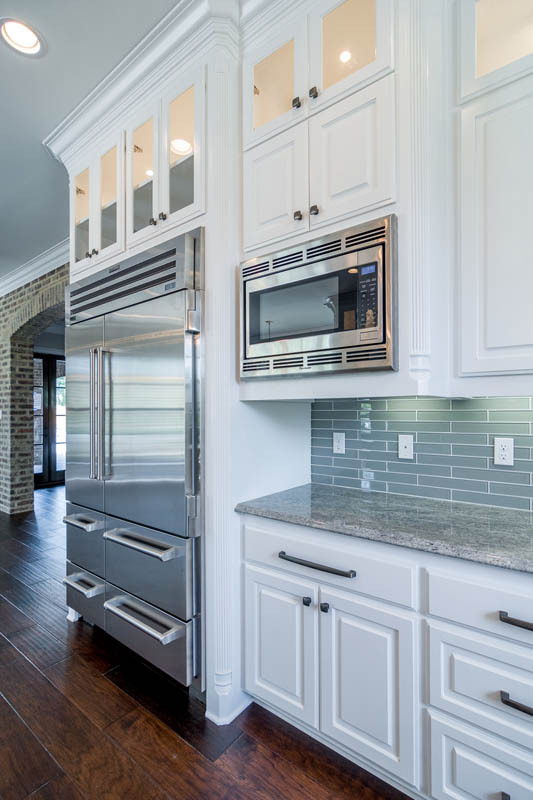 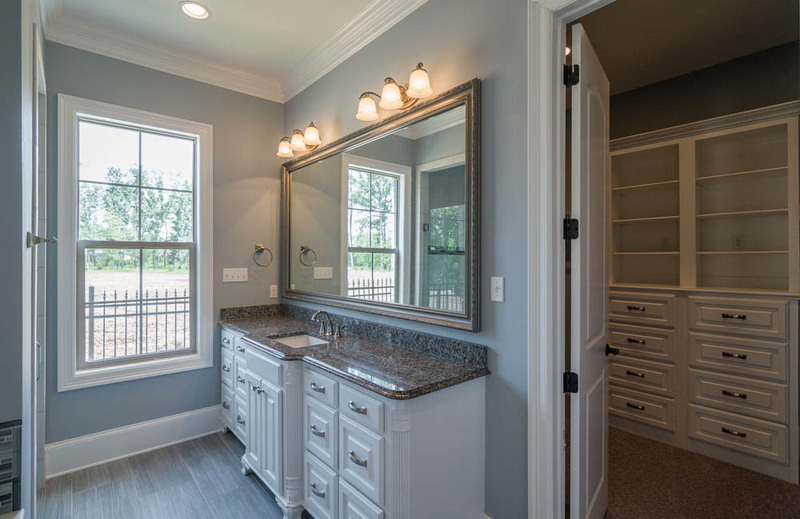 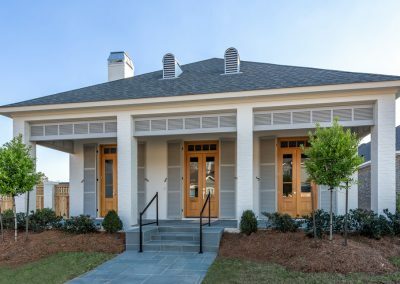 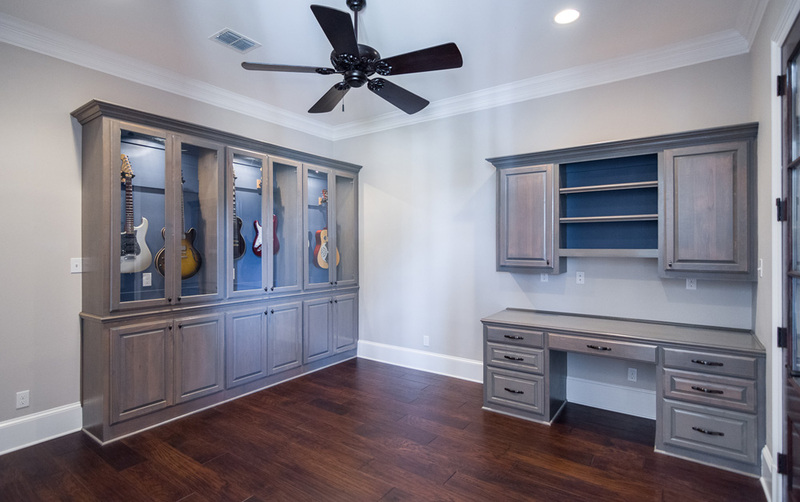 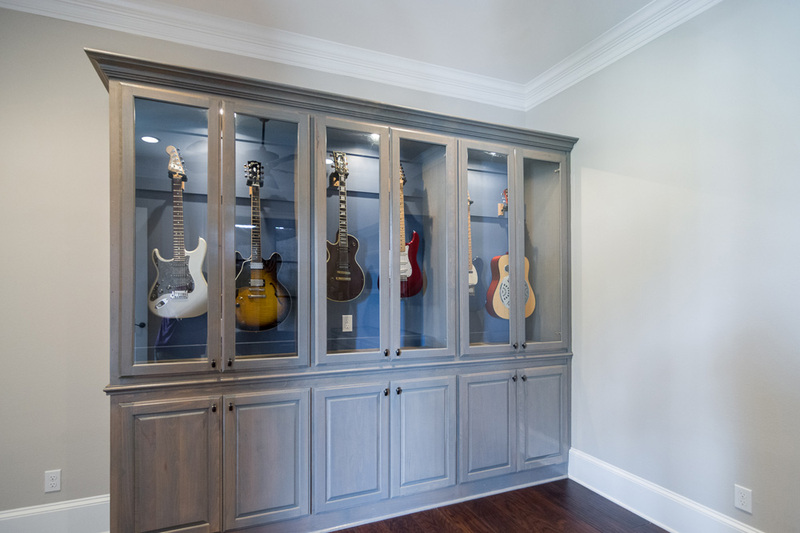 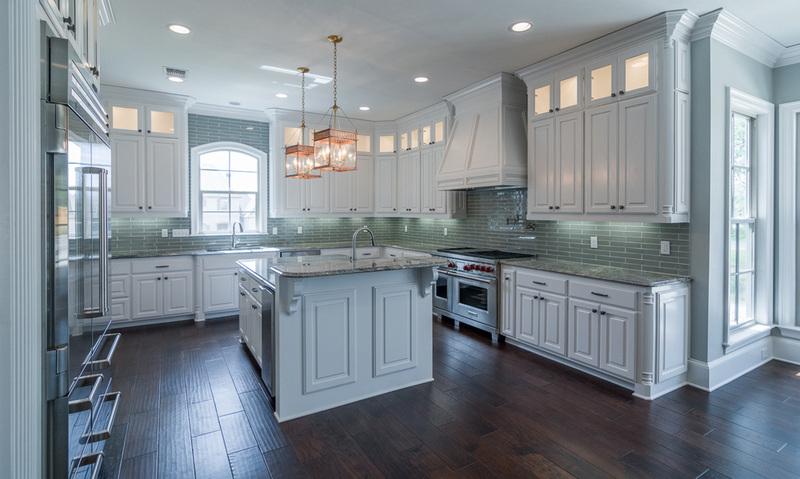 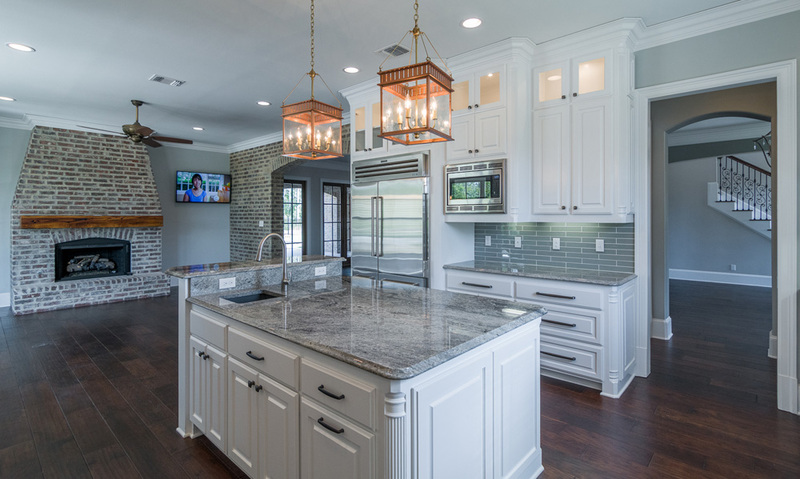 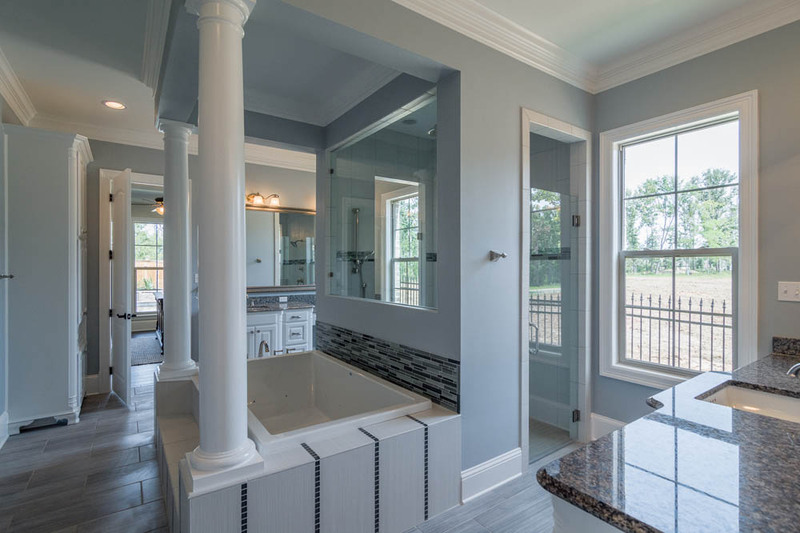 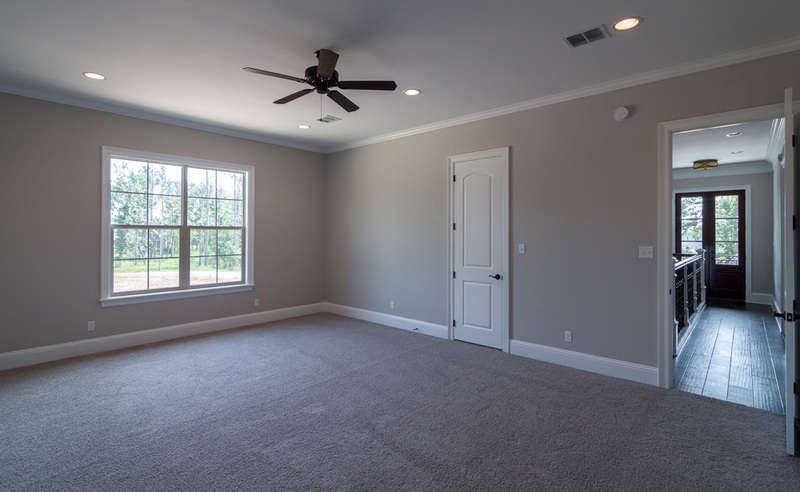 The Goudeau Family custom built home in Southern Trace subdivision boasts 4088 interior square feet and an additional 1800 square feet of outdoor living area. 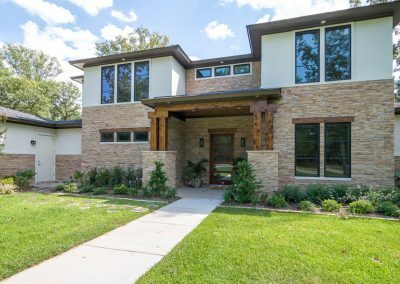 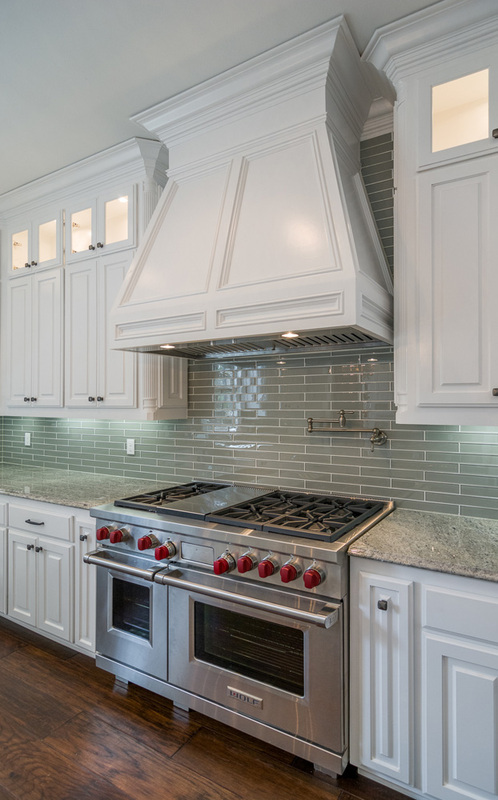 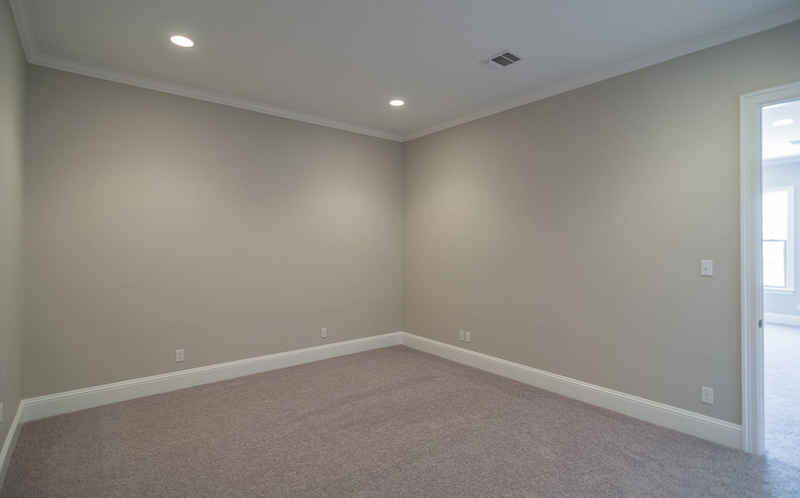 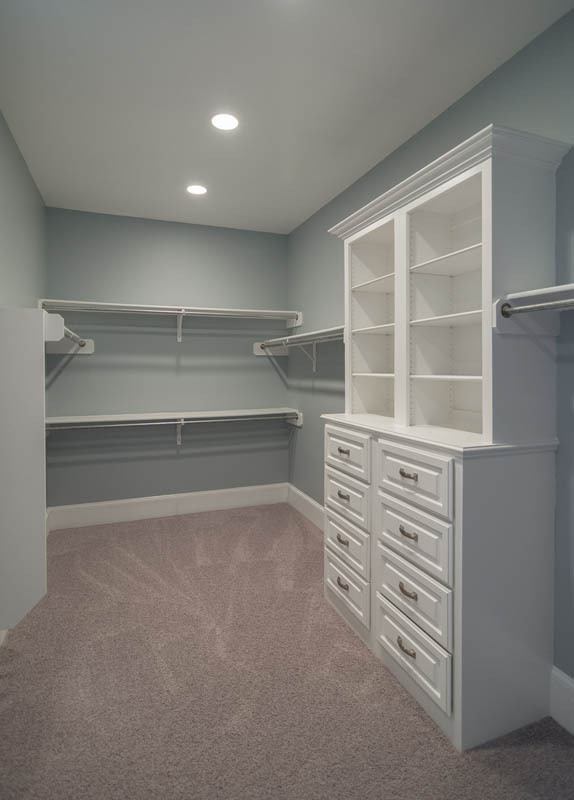 The custom designed home features 4 bedrooms, 4 baths, a gourmet kitchen with hearth, study and play room. 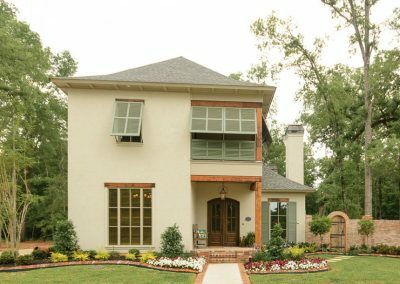 The family residence has every comfort you can imagine. 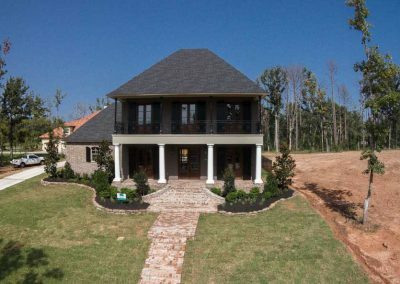 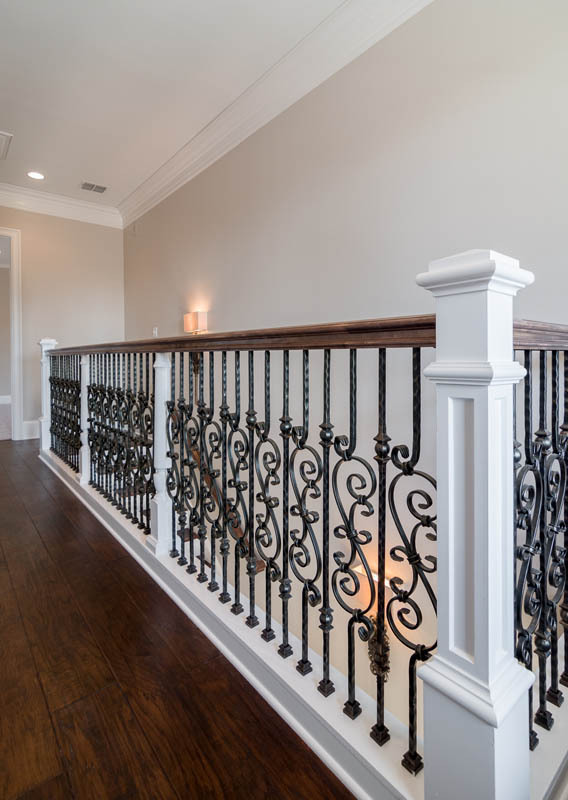 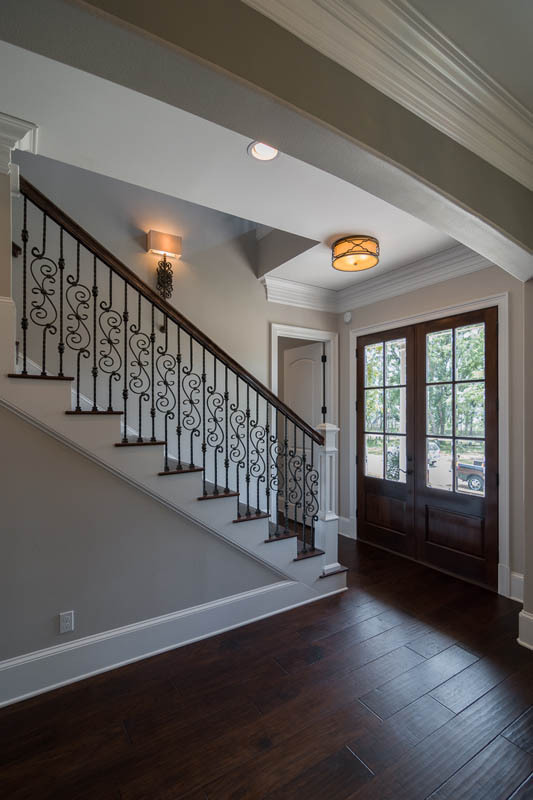 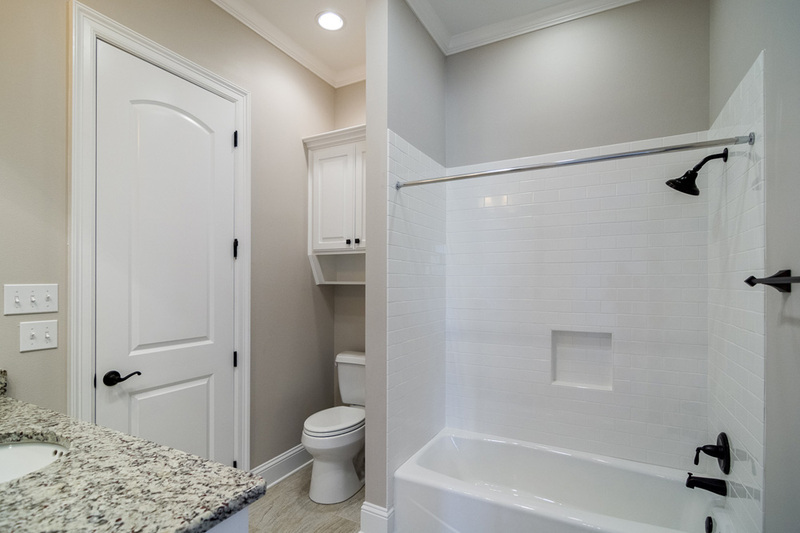 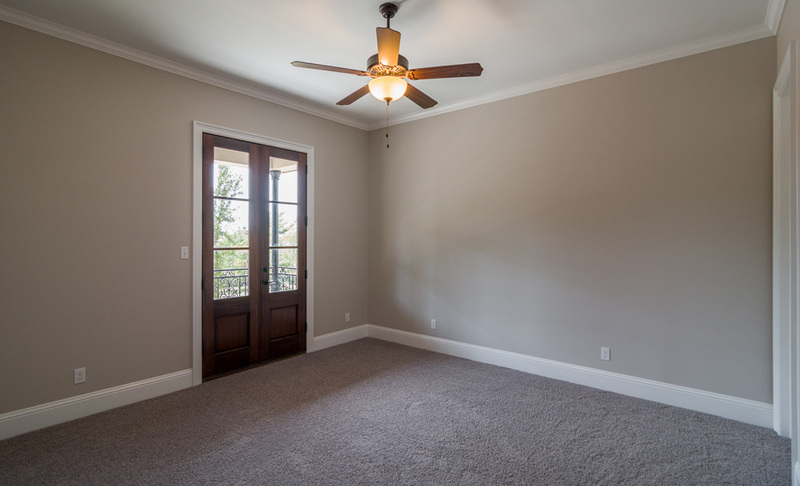 Southern Trace is a prestigious gated community located on Norris Ferry Road in southeast Shreveport. 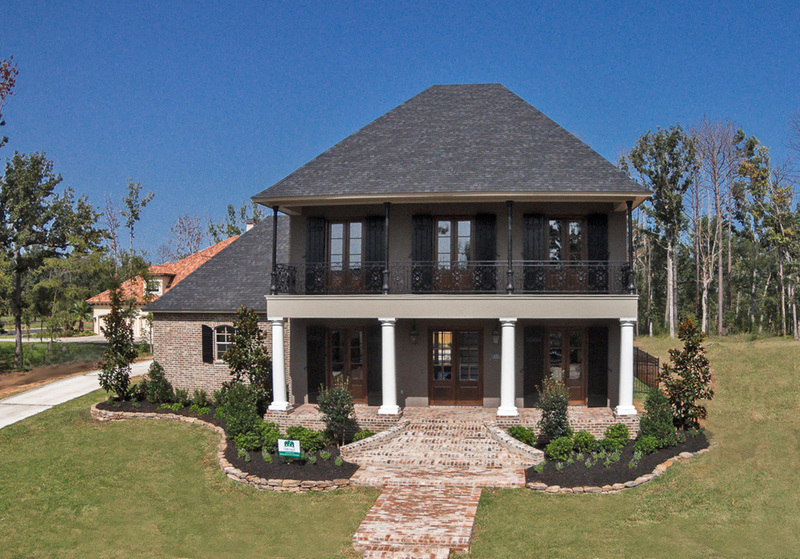 Immaculate grounds and natural beauty provide a perfect setting for distinctive homes. 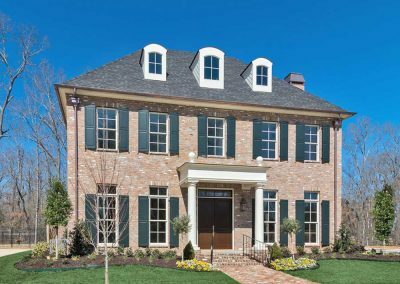 The 525-acre private master-planned community is designed around a championship 18-hole golf course. 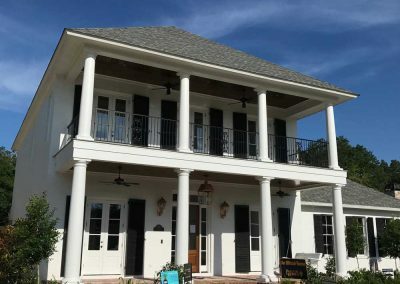 Luxury homes in a variety of architectural styles have golf, lake and wood views, well-kept lawns and stunning details.